There's a serial killer on the loose, bent on working his way though the alphabet. 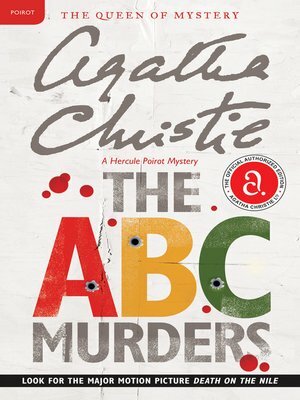 There seems little chance of the murderer being caught - until her makes the crucial and vain mistake of challenging Hercule Poirot to frustrate his plans . . .